In an initiative Google says will promote writers, artists and publishers in Indian languages, the tech giant has announced that it will hold its Search Conference 2018 events across 11 cities in India between June and August this year. 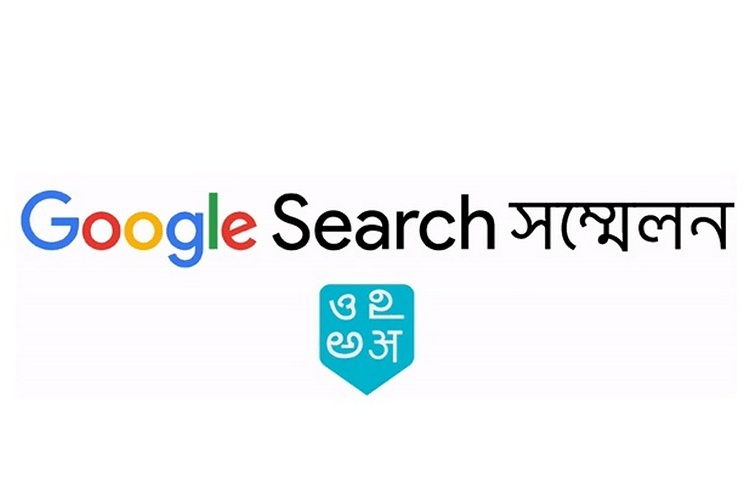 With demand for content in regional languages on the rise with every passing year, Google believes its latest effort would help mitigate the dearth of high-quality online content in regional Indian languages. Google’s Search Conference events this year will cover Bangla, Marathi, Tamil and Telugu in addition to English. The company has announced the dates for all the conferences across 11 cities in the country, with the first event scheduled to be held at Gurgaon on June 20. Thereafter, the events will be held at Hyderabad, Kolkata and Chennai among other Indian cities. The final one, to be held at Bengaluru on August 3, will be focused on women webmasters. Google says that its Webmaster Outreach team will discuss a number of different topics, including ‘How Search Works’, ‘Tips for better visibility of Indian language websites in Google Search’, ‘Best practices for mobile-friendly websites’, ‘Google’s Search quality guidelines’, and more. The company will also host a session on Google AdSense to educate users about the new policies and to help them prevent making mistakes when running AdSense on their site. In case you’re interested, you can apply to register for the conference by filling out this Google Docs form by clicking here. All applications must be submitted at least 10 days before the scheduled date of the event. Google says that people whose applications are approved will be notified via email. They will also receive an invite that would confirm the exact location and timing of the conference in their city.